Location, ease, and style. This isn't your typical hotel. 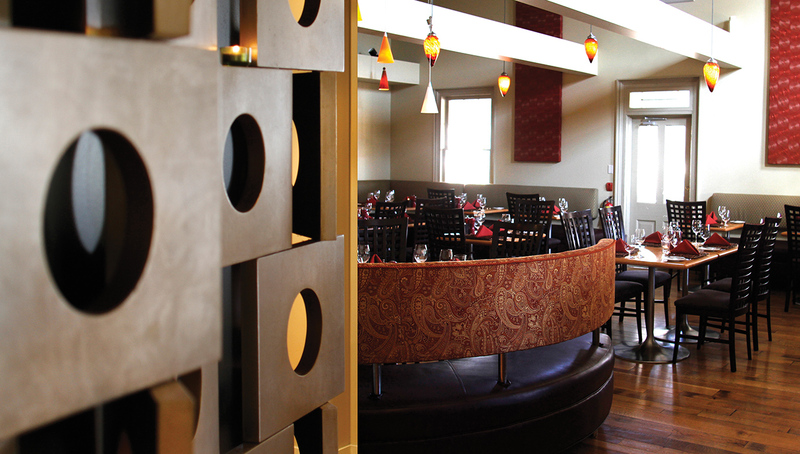 Guests regularly tell us that Shaw feels more like a private club — which is exactly the impression we wanted to create. Indeed, you'll be treated like a VIP member. Our staff will remember your name and preferences and give you access to the best recommendations and attractions in Niagara-on-the-Lake. 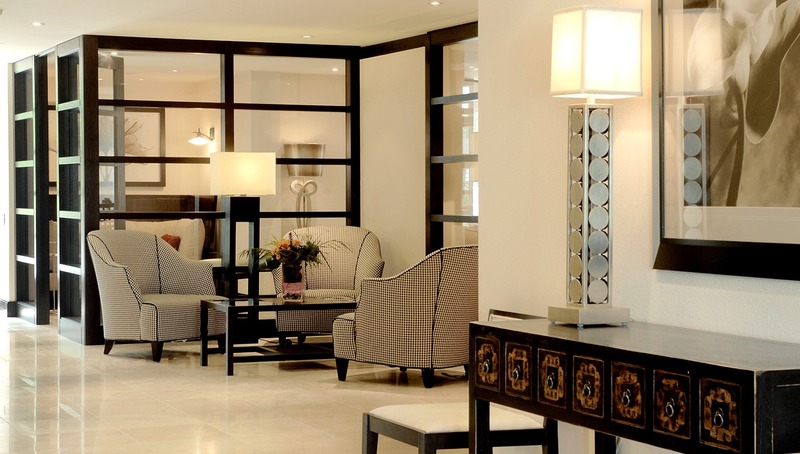 At the Shaw Club Hotel there is no need to leave your pets at home! Bring them with you by booking a stay in our dog-friendly roooms. 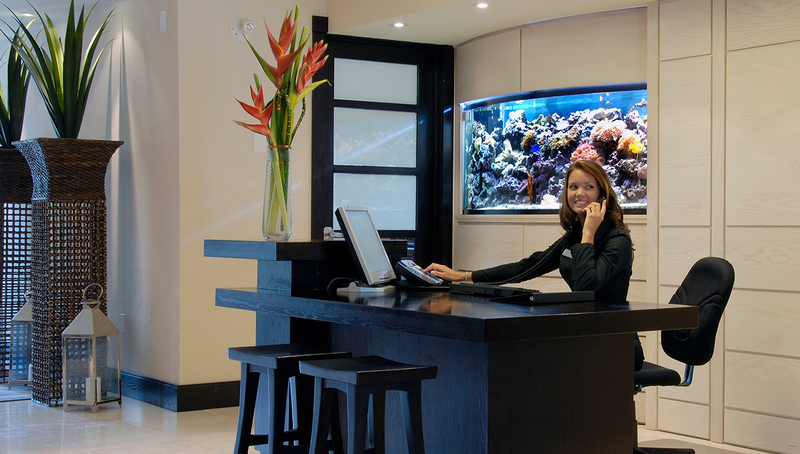 Come see how a conscious commitment to service can uplift your hotel experience. 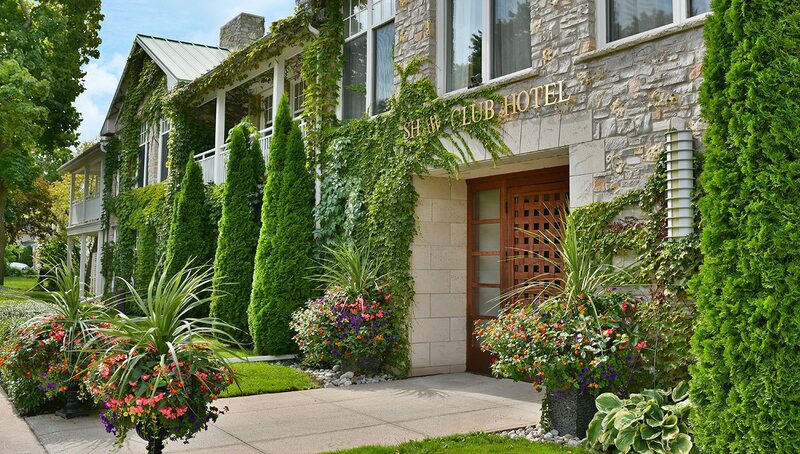 At the Shaw Club Hotel in Niagara-on-the-Lake, our staff are carefully trained to be on the lookout for the specific needs of each visitor making sure you are warmly welcomed and cared for. 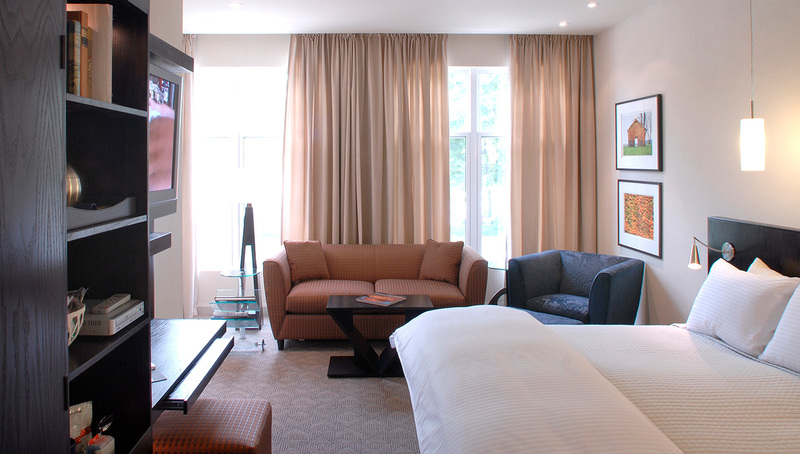 At the Shaw Club, we believe that our smaller number of rooms helps to ensure spacious common areas and guest rooms, as well as a more intimate feel. For Shaw Theatre goers, we are perfectly situated just across the street. We are also a short walk to Fort George, the Niagara river-side bike and walking path, and some of the best shopping around. When you're exploring downtown Niagara-on-the-Lake or planning a trip to the Shaw Festival Theatre, there's only one logical and convenient choice for modern casual dining. Zees Grill boasts the prime spot opposite one of Ontario's best theatres, but that's far from the only reason to visit. Pick your perfect spot on the patio, at the bar or around a table for a meal sure to impress family, friends or business acquaintances.